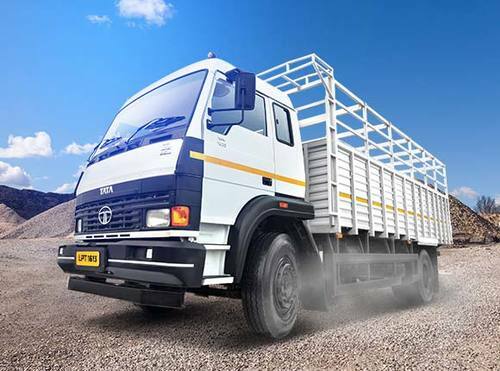 Get Tata LPT 1613 All Models Price & Specifications Here. 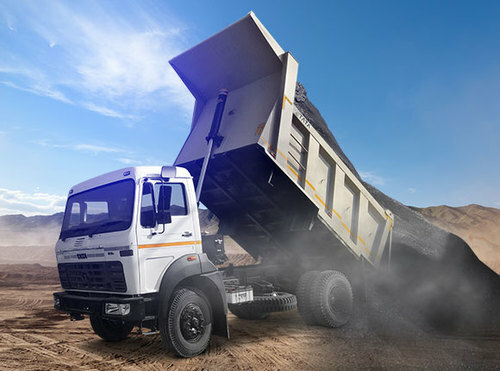 Tata Motors has been at the forefront of technology and product innovations that have contributed significantly in facilitating the nation's growth. 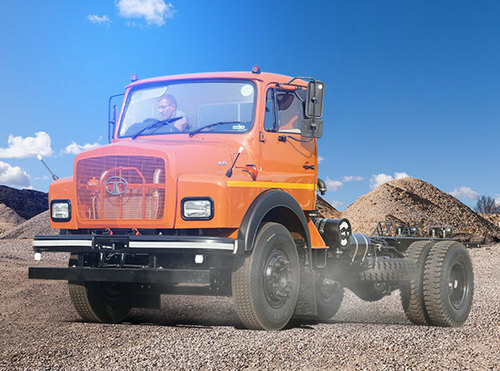 Steering Hydraulic power steering with 470 dia. Approx price is Rs. 18,18,213 rupees. 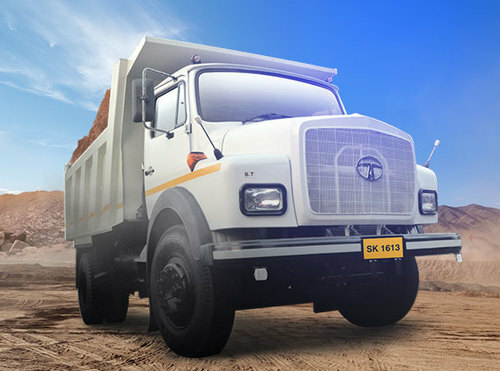 Tata LPT 1613 Price: Approx 15,30,000. For more details contact your nearest dealer.